Wishing you and your Mom A Very Happy Easter Saturday with all my love and Gods Blessings up on you Rosalind. Many hugs your way your friend Joan & Missy Meow xoxo. Happy Easter Pedro to you and your Mom. 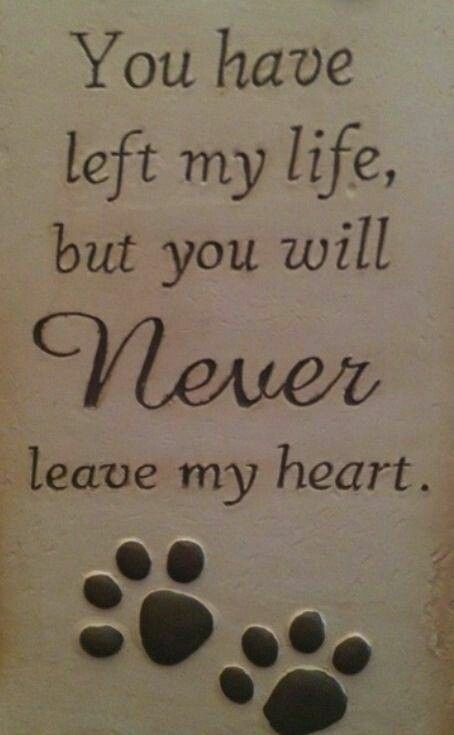 Sending lots of love and hugs up to Rainbow Bridge for you. GB you little Pedro, thinking of you and your Mom back here. Love and kisses sent to Rainbow Bridge. Your friend Joan, Love you Rosalind xoxoxoxox.